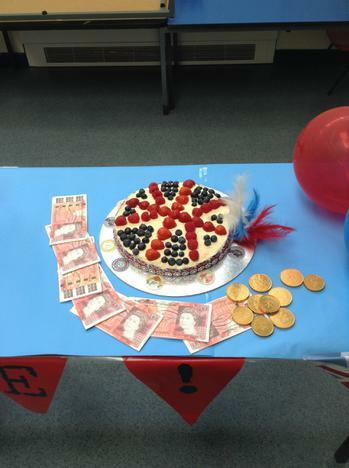 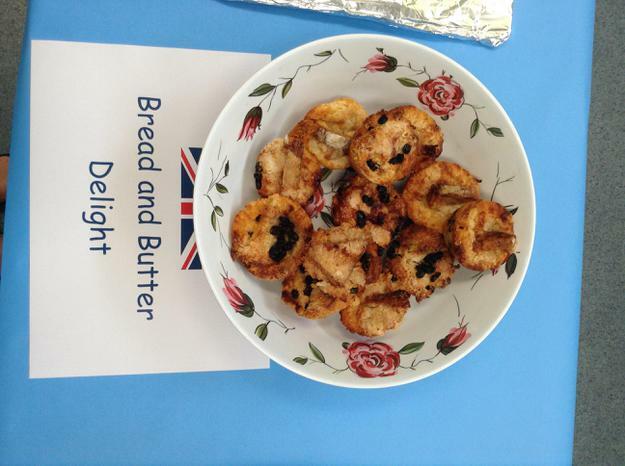 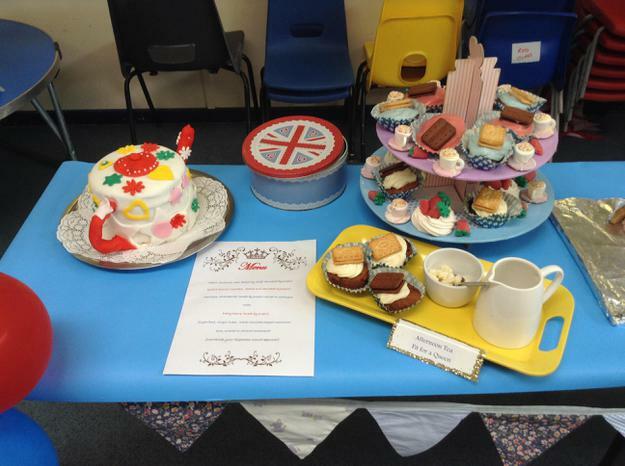 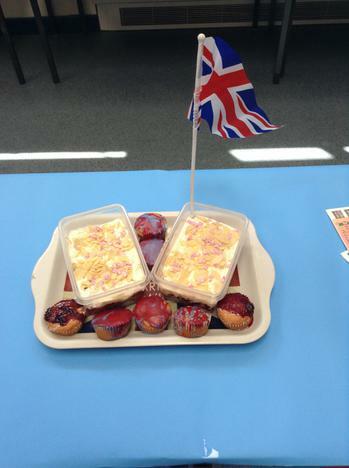 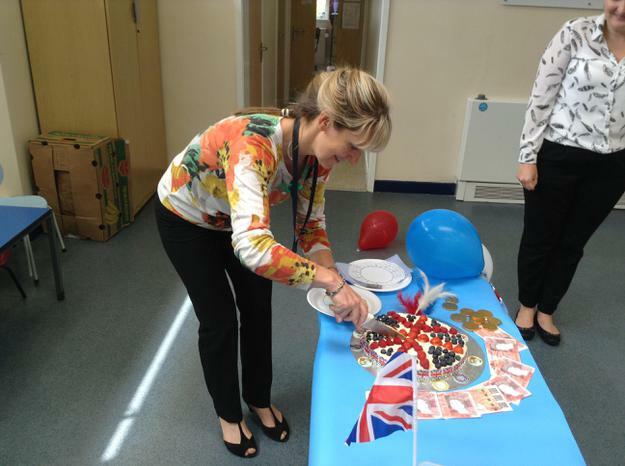 As part of our British Values week and to celebrate the Queens 90th Birthday we hosted our own version of the GBBO last Friday. 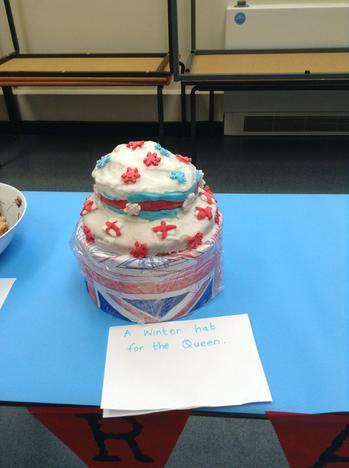 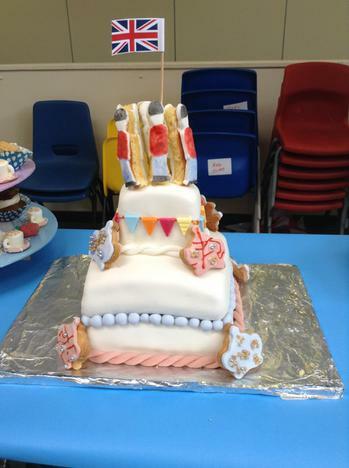 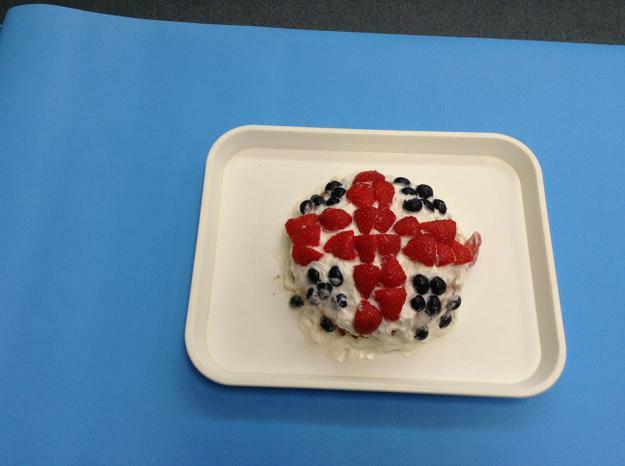 Classes were asked to produce their very own show stopper with the theme being "The Queens Birthday". 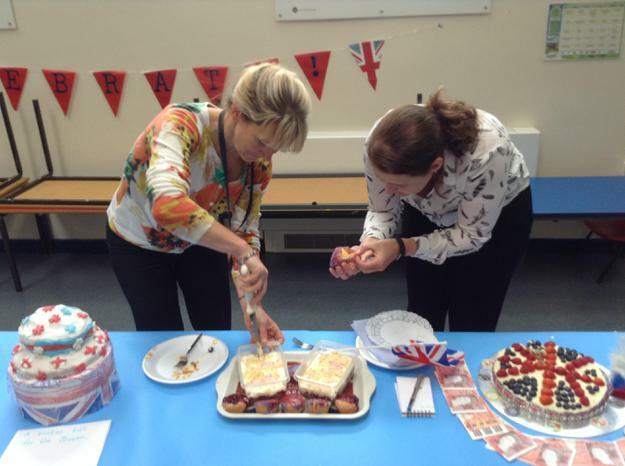 Everyone produced some amazing entries which made it so difficult for our judges Holly and Gill to pick a winner. 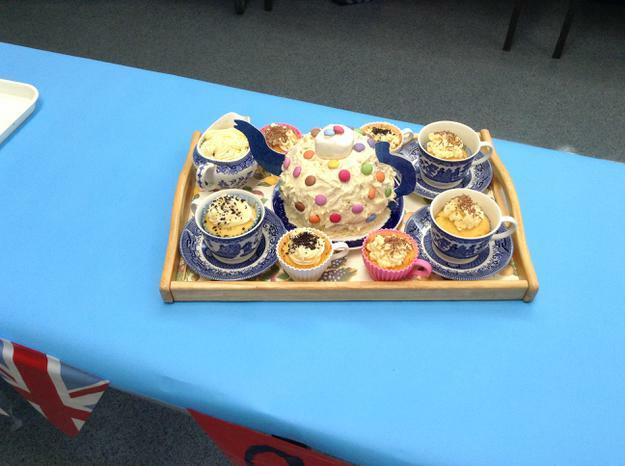 However after looking at, tasting and checking for any soggy bottoms! 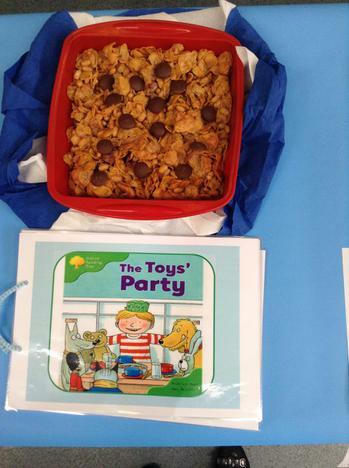 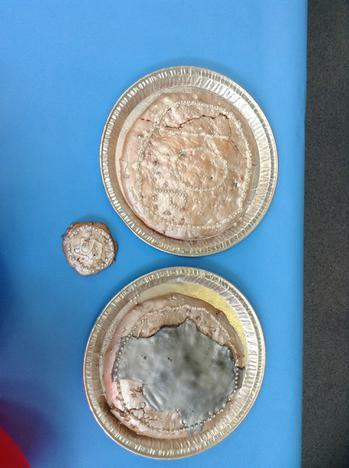 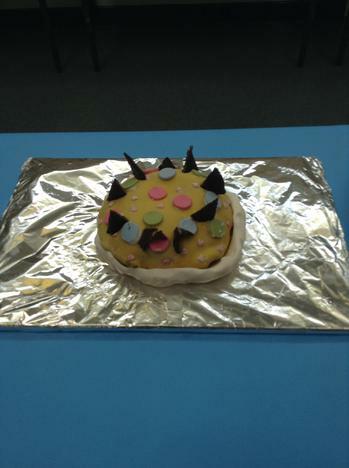 we decided that we could not choose one overall winner, so had two classes who were crowned as the GBBO @ EPS winners! 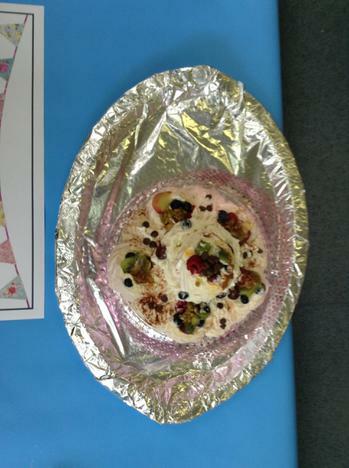 But also had lots of very close contenders behind them! 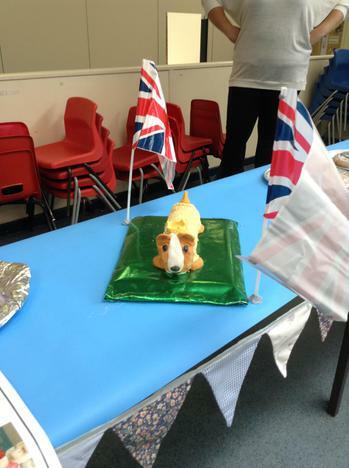 CONGRATULATIONS to Amber and Lime class our winners this time but a HUGE well done to all of the classes for their amazing entries!